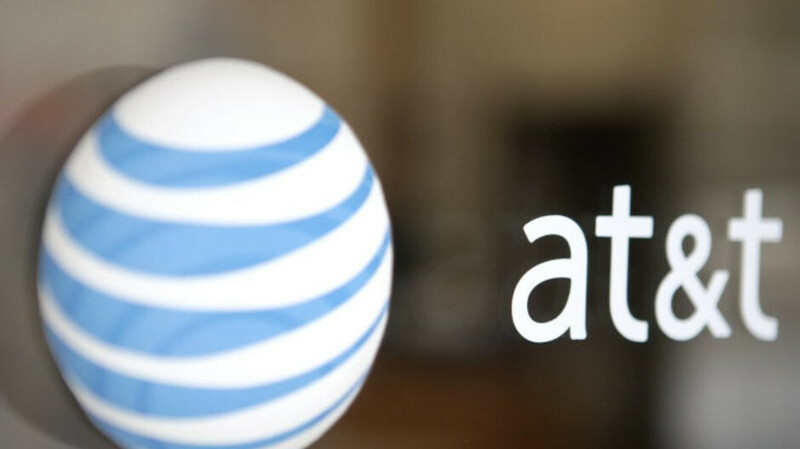 Recently, AT&T began rebranding its LTE Advanced network on a select number of smartphones by replacing the existing 4G LTE logo with a new 5G E one. This has led to backlash from both consumers and rivals but today the company attempted to defend its move. In an interview with Tom’s Guide, AT&T’s Senior Vice President for Wireless Technology, Igal Elbaz, stated that the carrier isn’t trying to mislead its customers. Instead, it aims to “let customers know” that they are in an “enhanced experience area,” something that around 20 devices support at the moment. As things stand, the company’s 5G E infrastructure and hardware is “all 5G ready.” Essentially, this means that once 5G software and devices are available, the carrier simply needs to roll out a software upgrade. However, it also still means people using “5G Evolution” devices will need to purchase a newer smartphone in order to experience true 5G speeds. While on the topic of the company’s 5G network, a new report by VentureBeat has revealed that AT&T will begin deploying its 5G network across the entire country in the second half of this year with the goal of having nationwide coverage by early next year. In select cities, however, the company will also offer increased data speeds through millimeter wave tech, which will be branded as "5G+." Currently, AT&T only offers a limited 5G network in parts of twelve cities. But due to the lack of 5G smartphones, it’s only accessible via hotspots. 4G LTE now = 5G E...ventually as long as you buy new hardware. "As things stand, the company’s 5G E infrastructure and hardware is “all 5G ready.” " "While on the topic of the company’s 5G network, a new report by VentureBeat has revealed that AT&T will begin deploying its 5G network across the entire country in the second half of this year" So... which is it? 5G is not going to be worth upgrading to until very late 2020 in my opinion. They can't even replicate the lab test speeds in real life. At&t are full of it. What's more notable is that Huawei owns several of the most essential patents for 5G and could hold everyone by the balls if they wanted to. 5G E is not 5G. The company's LTE Advanced network (5G E) is currently 5G ready but has not received the software upgrade yet – so it only offers 4G LTE speeds – and is currently available in only a few areas. The real 5G network is only available in certain parts of 12 cities and will expand to the rest of the country in the second half of the year, partly through the upgrade of the existing LTE Advanced networks. This is misleading the users and AT&T knows this. I think it would be very careless of AT&T to pursue this... it will leave them open to be sued for false advertising. I'm buying my Nokia flagship in late 2020- early 2021. Skipping the early buy in crap for premature 5G. I couldn't care less about 5G. Until there's a killer app that requires something better than LTE-A - and I'm not just talking about faster downloads - I don't see much of a point to it. I can see it having a place for rural broadband, and a niche for some people who can fully utilize it. But for a typical cell user? Not any time soon. I haven't seen anything that's made me say "Gee, I wish I had something faster than LTE." LTE really made a big difference for most people over 3G. What big difference is 5G going to bring?